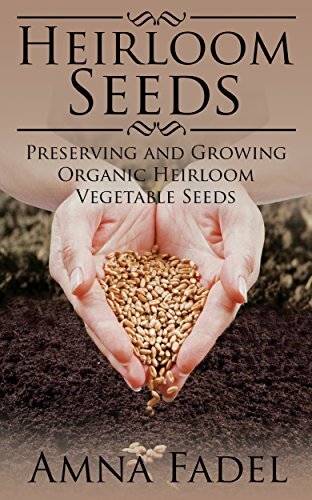 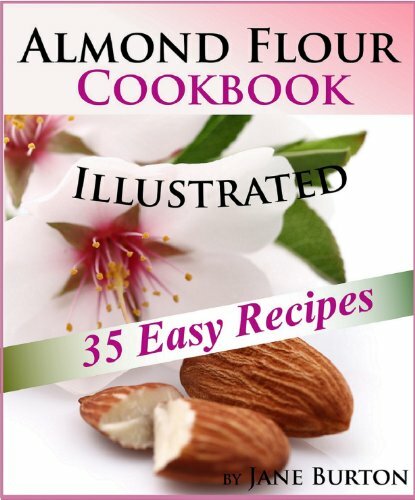 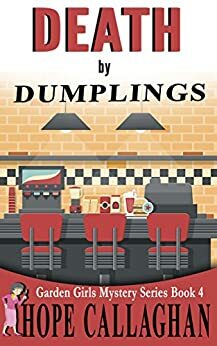 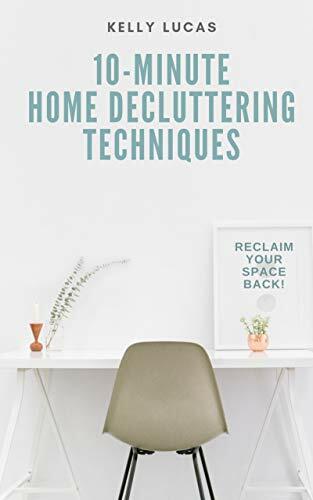 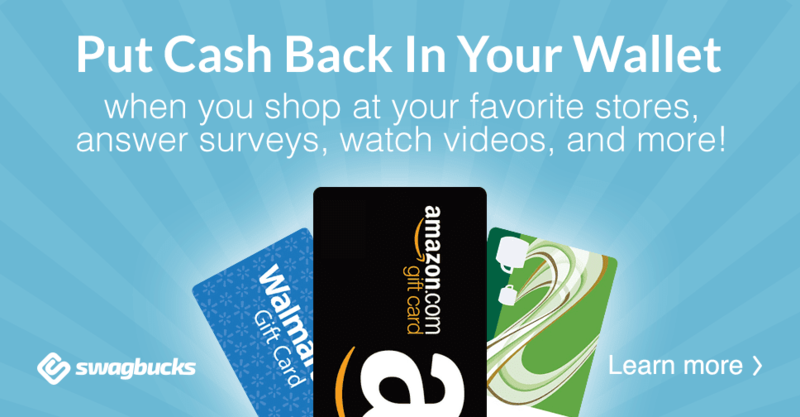 Vickie's Kitchen and Garden: Free Kindle Books and Deals for Today 3/26/19! 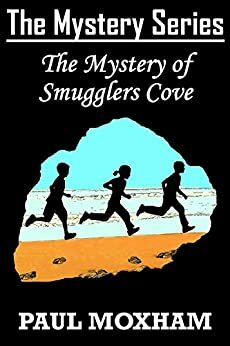 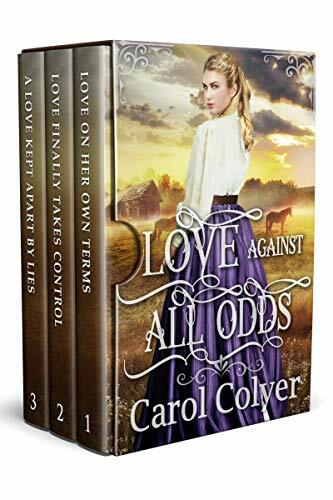 Free Kindle Books and Deals for Today 3/26/19! 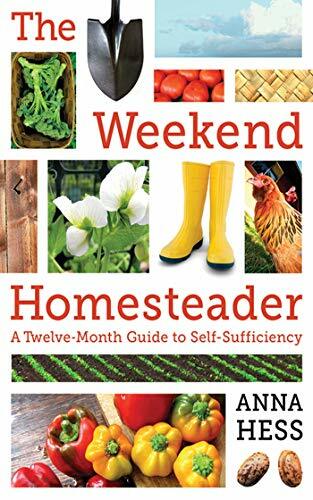 The Weekend Homesteader: A Twelve-Month Guide to Self-Sufficiency-Just $1.99!